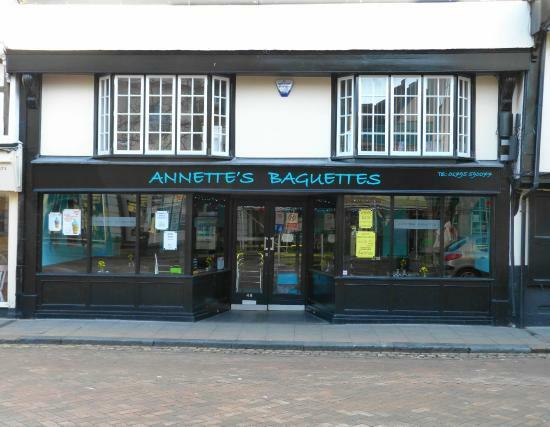 We just wanted something quick we choose Annette's after a bit of a wait to be served our baguettes arrived along with the coffee both were excellent. Awful experience will not be going back! Would not suggest you waste your time here. 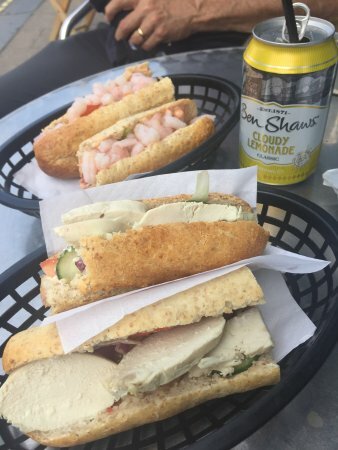 The staff were rude and forgot 1/3 of the things we ordered and then seemed annoyed when we reminded them. Will not be returning. Avoid this restaurant, really rude staff! 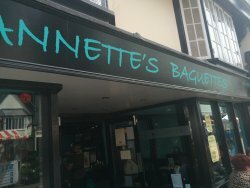 Get quick answers from Annette's Baguettes staff and past visitors.